Ben acquires and edits books in the fields of organic gardening, regenerative agriculture, food culture and traditions, environment, and natural science. 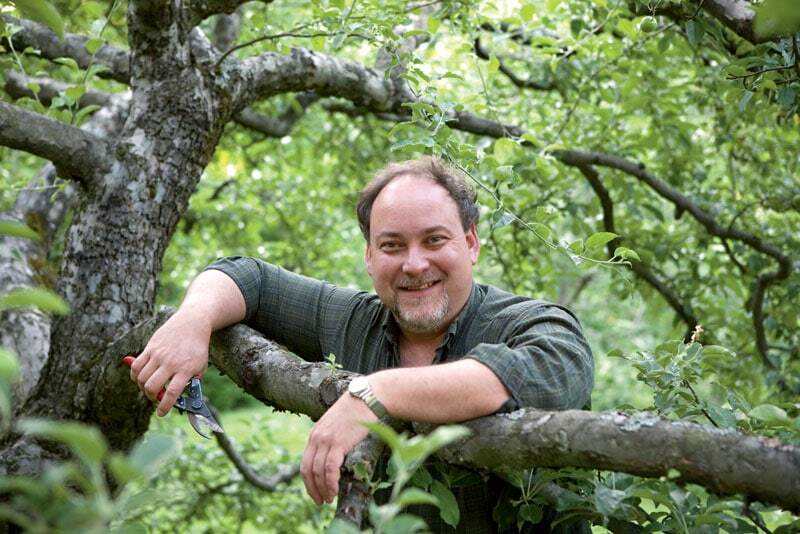 He is the author of several books himself, including Cider, Hard and Sweet, and has worked with both Seed Savers Exchange and the Slow Food movement to preserve biodiversity. In recent years he has judged cider competitions around the world, from northern California to northern Spain. In his free time he likes to graft and grow rare varieties of fruit trees and talk your ear off about apples.